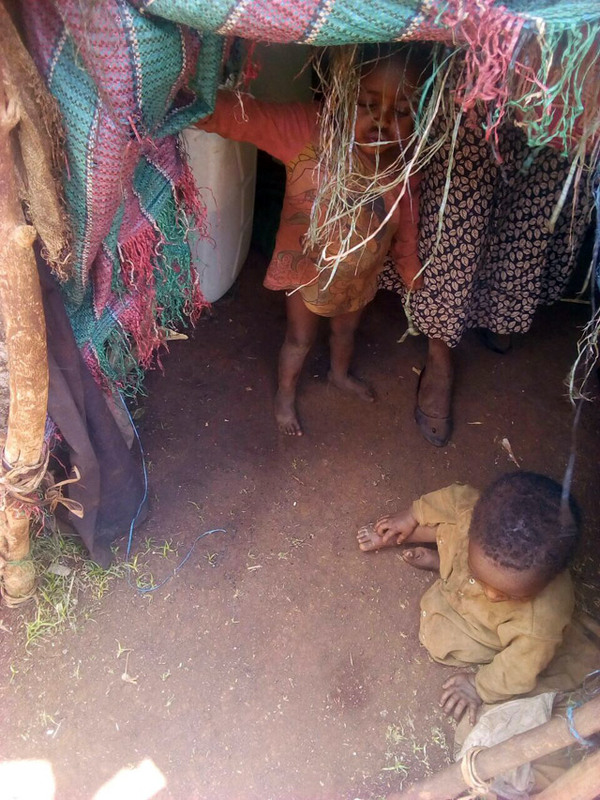 The response of the public to the humanitarian crisis in Gedeo Zone, Southern Ethiopia over the last 24 hours has exceeded what has been done since it all began last year, 2018. If you look at it honestly, the crisis they face today is the result of the failure to see the humanity of each other and to not respond with love and kindness to this human tragedy. It has only deepened as it has been ignored. This conflict, partly rooted in land border issues and ethnic identities, goes back to decisions made during the time when the TPLF/EPRDF was formed in 1991 and divisive tribal lines were drawn without consultation with the people and favoring the interests of the ruling regime. Other historical issues are also involved as well as recent efforts to tap into the resources in the area. Like too many of these human crises, had more attention been given at the start of this ethnic conflict, through constructive dialogue, problem-solving, mediation and just legal channels, especially on the part of the local and regional governments and the local people themselves, the resulting crisis could have been lessened or resolved much earlier. Violence, cruelty, death, hunger and displacement has resulted as people failed to see the brotherhood and sisterhood between them. Over 800,000 people have been affected. 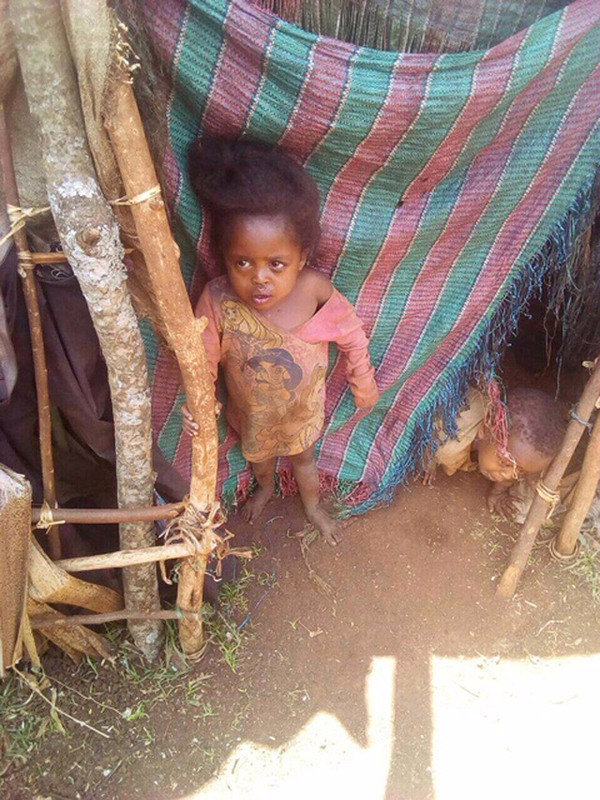 As we Ethiopians find it difficult to even look at the horrific pictures of such suffering, we all feel the shame that this could happen in our country; yet, it is not only going on with the Gedeo people; but also is happening to over two million additional Ethiopians who have been internally displaced because of other unresolved conflicts. Our consciences will be tested. 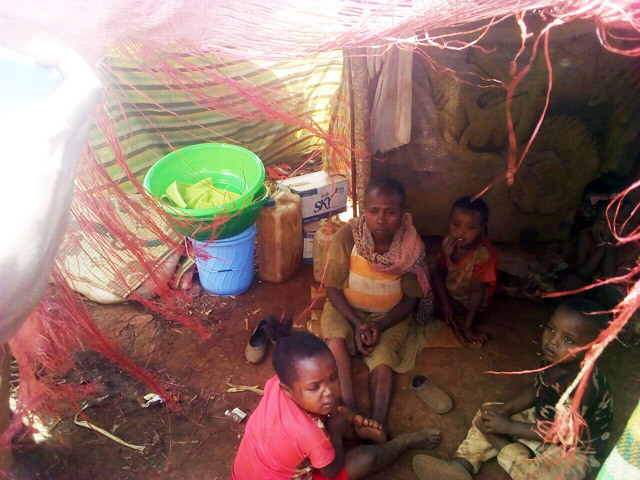 Most of this suffering throughout Ethiopia could have been avoided had we seen these people as human beings, just like oneself and our families. Had we been kind to each other, we would not be facing the guilt of our inaction; however, is God using this to wake us up and prepare us to be people of kindness for the transformation of Ethiopia? 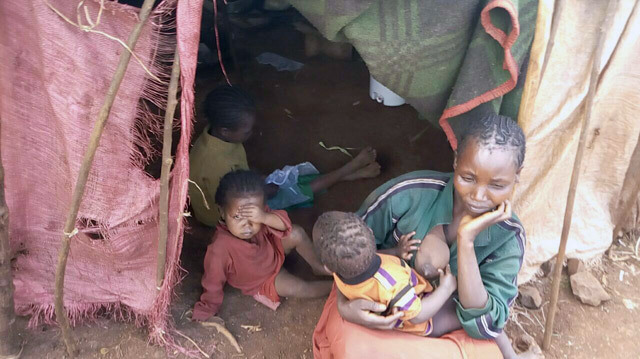 Is God using the tragic circumstances of the Gedeo people to awaken something within us that has been sadly missing? In the last 24 hours, countless numbers of Ethiopians have proven that we are indeed capable of great kindness. We do not have to bring it from somewhere else, like foreign aid; instead, it is within us. When consciences are struck to the core, our response has been remarkable kindness, empathy and action, all working together for the good of these people. 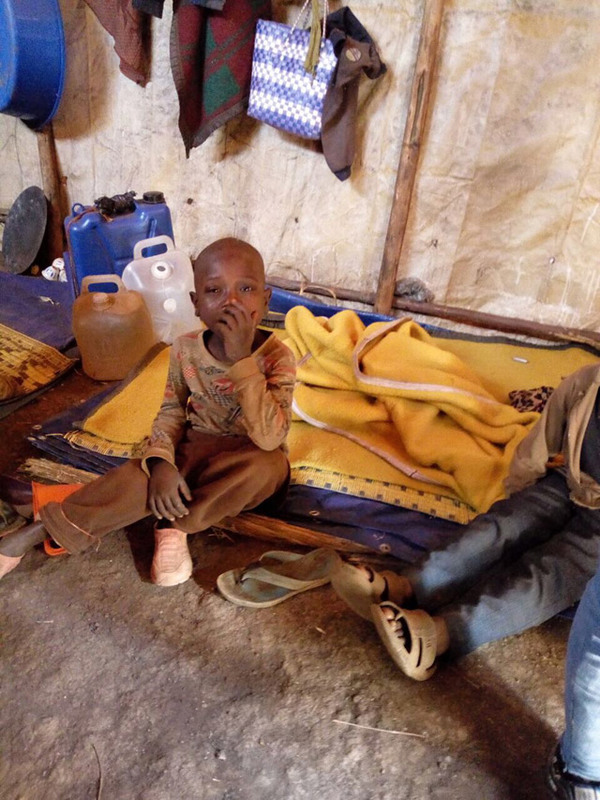 To be sure, most Ethiopians did not know much about what was going on because the plight of the Gedeo people has been under-reported; however, when it was openly exposed to the majority of people, they responded, as did the government. Top officials, like the Minister of Peace, Ms. Muferiat Kamil, have been sent to the area with indications of more help to address this crisis. The media is reporting on it as well, speaking the truth, without cover up. We can thank this government for allowing the truth to be told, even when it is so hard to see and when many may feel bad about neglecting the situation. Even the prime minister’s office put out a statement acknowledging the problem. Under the previous government, this would have never happened; in fact, it would have been unthinkable; yet, they too may now be feeling compassion when facing it head on. Added to this, regional governments and some other organizations have raised Six Hundred Million Birr to support the work on the ground. This is very commendable and unheard of in the past. Our youth have gotten involved in meaningful ways. Large numbers of university students from various locations have gone to the area to help distribute food, clothing, and cleaning or personal hygiene supplies. Some were even seen helping to wash young children. Such responses give great hope for a better future for all. 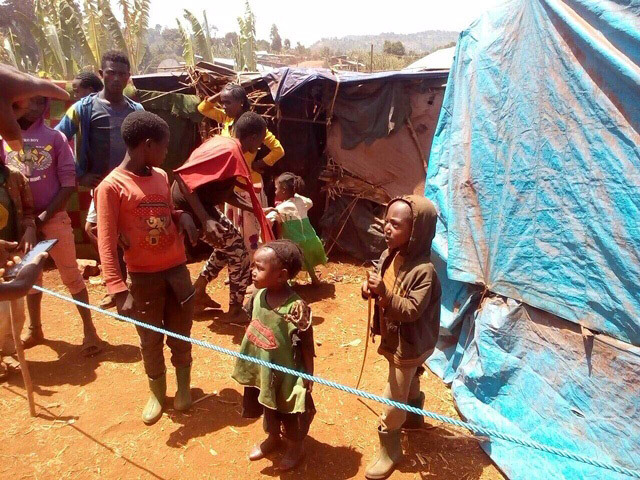 Yesterday, March 15, Ato Tamagne Beyene, leader of the Global Alliance for the Rights of Ethiopians, Diaspora based Ethiopian organization made an emotional plea on ESAT for humanitarian help for the Gedeo people. They launched an online fundraiser on GoFundMe and raised more than $950,000 in a matter two days. The online campaign intends to raise $US 1,000,000. This is amazing! 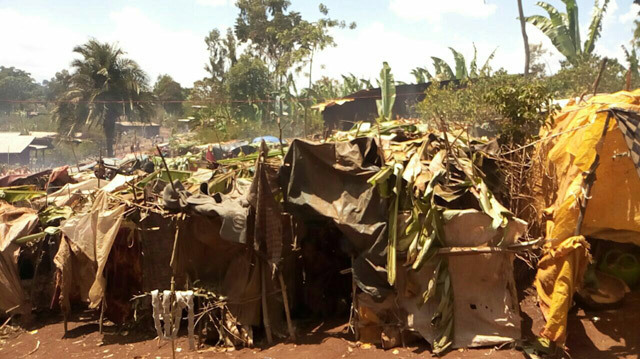 We sent a small SMNE delegation to go Gedeo Zone from Addis Ababa to witness and document what they could see on the ground. The pictures included here are part of that effort. What we are now seeing from our people is Ethiopia at its best. Ethiopians are working in collaboration— working as a nation and a united people for a common cause. All of these people have come together to save members of their Ethiopian family. They are from different organizations, different ethnic groups, different political groups, different regions, different universities and are of different ages. When we talk about putting humanity before ethnicity or any other differences and about caring about the rights and well being of all of us: for no one is free until all are free; this is what we have been talking about. We are seeing these principles put into action. A nation is like a human body. It is healthy when all its parts are working together. When one part is wounded, the body does not function well, but affects the entire body. It is encouraging to see “all our parts” starting to work together in a way we have not seen for a long time. 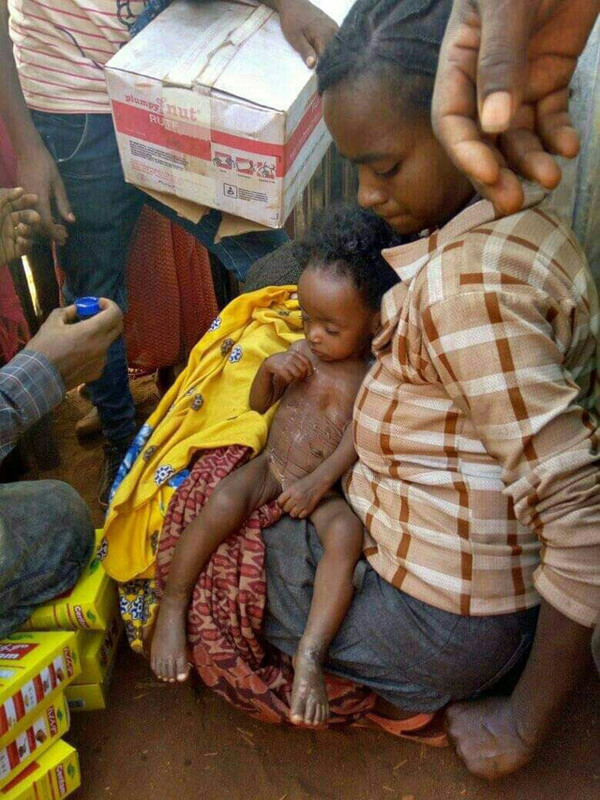 The response of Ethiopians to the emergency crisis affecting the Gedeo people, exactly portrays what it looks like when the body of Ethiopians is healthy and at its best. This is a model we can all use to solve other problems going on throughout the country: from the internally displaced people to our political, inter-tribal, resource and land disputes. All of these problems should be approached in this way in order for lasting peace to come to our country. 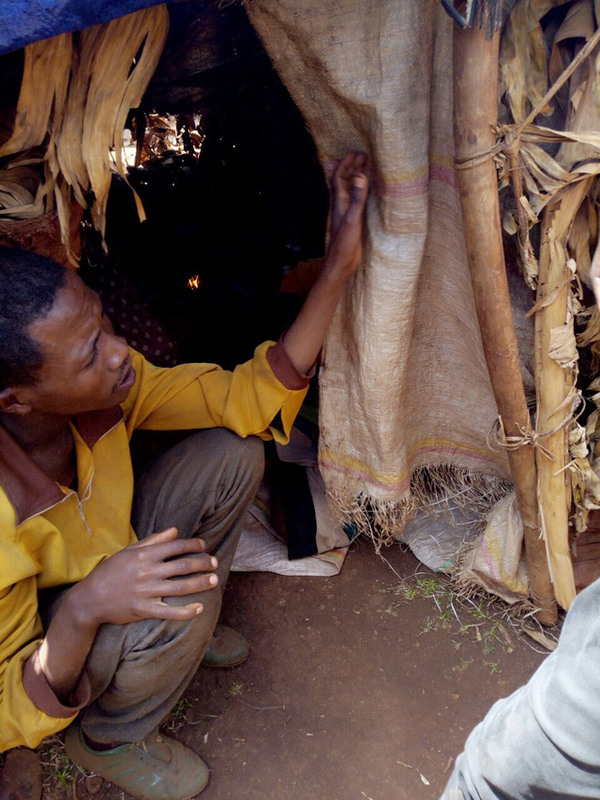 Let us learn something of great value, which may have been forgotten, through the great suffering of the Gedeo people. May it launch: a Movement of Kindness. Let us join together to each become a messenger of kindness and love until it spreads throughout our land, nurturing the people and transforming our nation. May God help us see the humanity within our neighbors, near and far, and to embrace our personal responsibility to respond, for the betterment of all of us. May its impact reach to unknown places beyond the rivers. For more information, contact Mr. Obang Metho, Executive Director of the SMNE.